CPL 2016 Playoff 2 STZ vs TKR 5th August 2016 Live Streaming Ball By Ball Highlights :- The Hero Carribean Premier League has reached the knockout stages and is just a few days away from getting the champion of its fourth season. This team is one of the in-form team of this tournament and won last 5 matches out of the 6 matches. 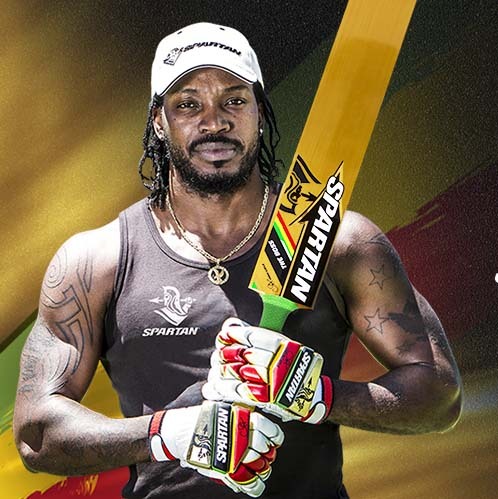 Johnson Charles has been the highest run getter for his team and he will hold the key in this important final match. Meanwhile, Shane Watson , Andre Russel, and Darren Sammy are the other names who have contributed to their all round performance. 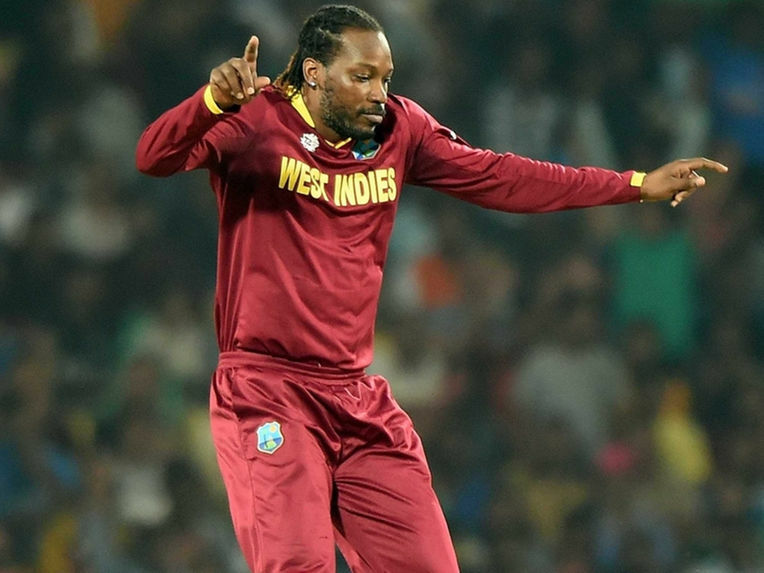 Also, the bowling department of this team have the solidity as the likes of Jerone Taylor, Shane Watson, and Delorn Johnson are not only taking the wickets, but they are also very economical. Darren Sammy-led side got everything that a team needs to be the champion and they just need to play at their potential to win this match. David Miller, Grant Elliot, Darren Sammy (c), Mike Hussey, Gidron Pope, Delorn Johnson, Shane Shillingford, Jerome Taylor, Johnson Charles, Andre Fletcher (wk), Shane Watson. Dwayne Bravo’s led side has won 5 matches and lost 5 matches in this tournament and somehow managed to reach the playoffs. Hashim Amla and Colin Munro are the main guns for this team as they are topping the batting charts for their team. In the bowling department Sunil Narine and Dwayne Bravo 13 and 19 wickets. They both have played brilliantly with the ball in the hand. This team has everything that plenty of match-winners in their squad and they all just needs to fire. Anton Devcich, Kevon Cooper, Sunil Narine, Nikita Miller, Ronsford Beaton, Hashim Amla, Brendon McCullum, Colin Munro, Umar Akmal, Dwayne Bravo (c), Denesh Ramdin (wk). 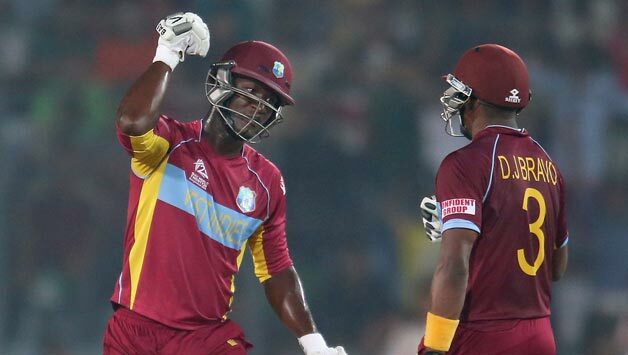 St. Lucia Zouks are favorite to win this match.